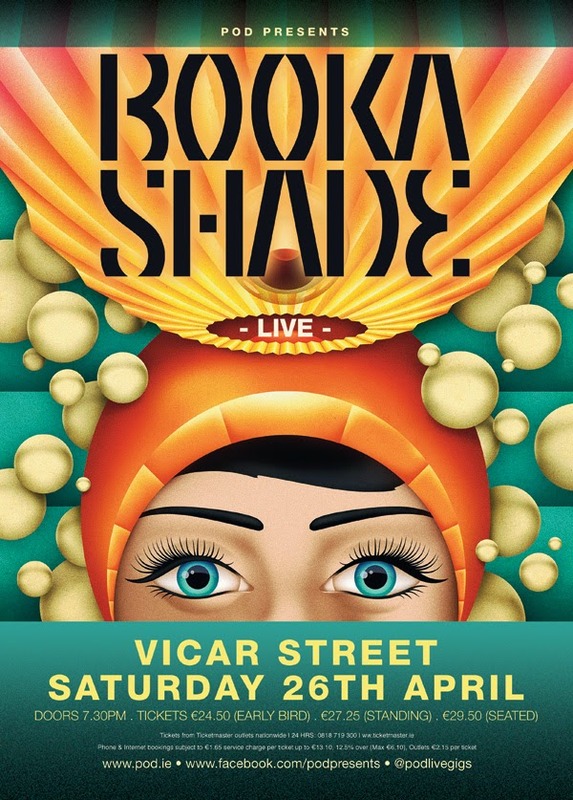 Poster for Booka Shade who are playing a gig in Vicar Street next weekend. This is quite simple. 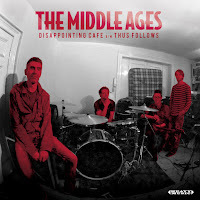 It's just their latest album cover, Eve, with a bit of work done on it. I got a flat high res cover from them so firstly I had to paint out the small Booka Shade logo on that, then slap a big one in its place. The funky background made that more tricky than usual. Worked out though.